The Community Development Financial Institutions (CDFI) Fund today opened fiscal year 2018 funding round for the Capital Magnet Fund. 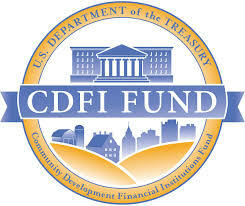 The CDFI Fund will award approximately $142.9 million to CDFIs and qualified nonp rofit housing organizations this year to finance affordable housing activities, related economic development activities and community service facilities, with the goal of attracting private capital to economically distressed communities. The two-part application and guidelines can be found on the CDFI website. The deadline to file the SF-424 form is Aug. 20 at 11:59 p.m. ET and the Capital Magnet Fund application is due by Sept. 17 at 5 p.m. ET. The CDFI Fund expects awards will be announced winter 2019.